Have some spare change that you throw in a jar after work each day? Looking to use that change to help change lives across the globe? Compassion International is an organization that could use your help to transform the life of a suffering child. Tim Glenn, Compassion International’s USA Communications Director, said he is proud to work for a company that makes such a difference in the world. “How many careers allow you to change the course of a child’s life in a positive way? For 1.8 million children every week? That’s incredibly rewarding,” he said. With just pennies a day, you can make a difference for your sponsored child, and even take the trip of a lifetime to visit them through the company’s sponsor tours. While compassion means “to suffer with” and is a sympathetic response of emotion, it is more than just a feeling. It is linked with a true desire to help. 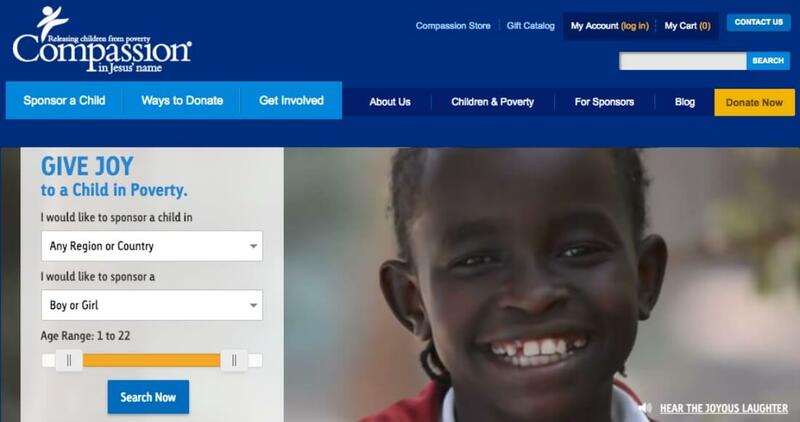 Compassion International is a Christian child sponsorship organization dedicated to lifting children out of spiritual, economic, social and physical poverty through a holistic developmental program. The organization provides not only food and medical aid, but it also helps promote training and education. It has global partnerships with more than 6,700 Christian churches. Founded in 1952 by the Reverend Everett Swanson, who was moved by the plight of South Korean war orphans, the company has grown into a global ministry. Compassion operates in 40 countries and was recently named one of America’s Best Midsize Employers by Forbes Magazine. Glenn is proud of the company’s achievement but is even more proud of the company for what it has accomplished. “The Forbes recognition is nice, but what truly makes us one of America’s best employers is our commitment to a powerful mission, without drifting from that mission for 65 years.” That mission is to help release children from poverty in Jesus’ name. With Compassion International, you don’t just give, you also have the opportunity to experience the impact your donation is having firsthand. The organization offers sponsor tours, which are unique, once-in-a-lifetime trips that allow an individual to see, feel and experience life through the eyes of the child their sponsoring…by actually meeting the child face-to-face in their country. If you can’t participate in one of Compassion’s tours to far-off destinations, you can create your own custom visit or tour their Global Ministry Center in Colorado Springs. In 2016, nearly 82.4% of Compassion’s expenses went directly toward activities to help children in their programs. “If you can’t afford to sponsor a child on your own, team up with someone else who has a heart for rescuing children from poverty and combine your efforts,” Glenn said. 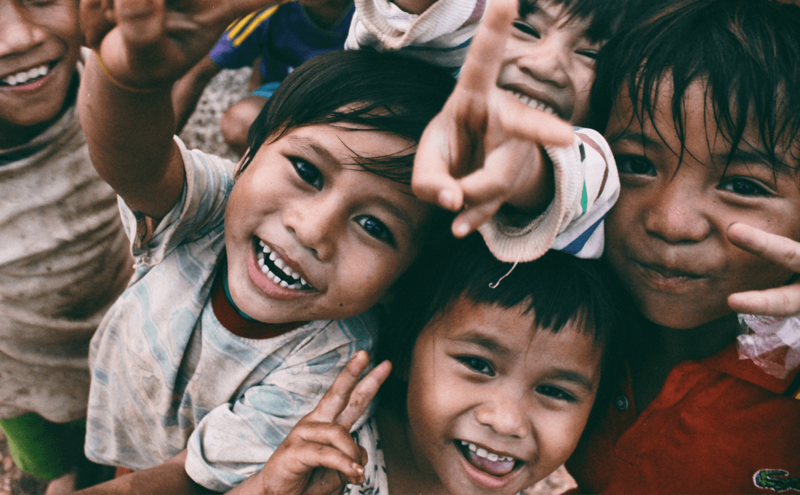 In 2010, Dr. Bruce Wydick, an economics professor at the University of San Francisco, set out to determine if Compassion’s sponsorship program really works. Wydick spent years interviewing over 10,000 subjects in six countries. The participants included individuals who grew up in Compassion’s sponsorship program and those who did not. “Dr. Wydick’s research determined that children who grew up in Compassion’s program were more likely to finish secondary education, more likely to attend university, more likely to have salaried/white collar jobs as adults and were more likely to be community leaders and church leaders as adults, than their peers who did not grow up in the program,” according to Glenn. “Compassion sponsorship has a profound impact on the life of a child in poverty,” Glenn noted. So instead of saving all your money for that dream vacation, help make a child’s dream come true by giving them a chance at a good life. Use those credit card reward points or cash back options to donate and save up for a really special vacation: a Compassion sponsor tour visiting your sponsored child.